Kitchen is one of focusing point in a home. This place is high traffic. Everyday people cook and prepare breakfast and dinner here. Comfortable kitchen make cooking activity become pleasant. Crowded and untidy kitchen make people feel uncomfortable. 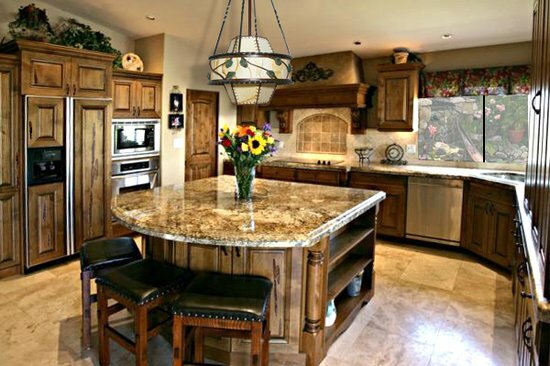 Decorate big size kitchen is easier than small size kitchen. It give us flexibility to arrange and put kitchen furniture and appliances. But, how should a small kitchen be decorated? Here few tips to do it. It will be challenge for us. The main challenge is how to make this kitchen to be looked more spacious. 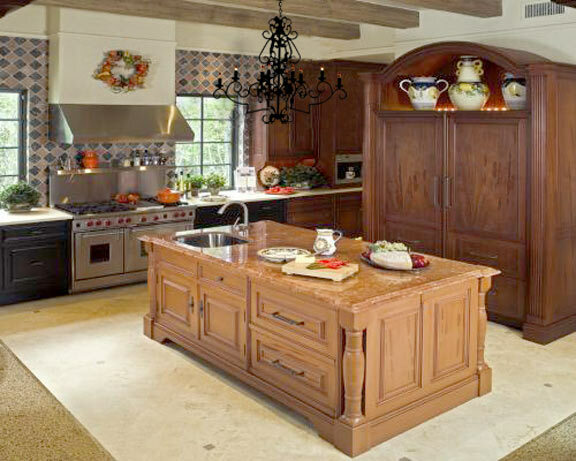 Building kitchen cabinet islands are the answer. Let’s see. First thing we should do is when we will buy kitchen furniture and appliances, we have to select and choose size. Don’t buy big size. No matter how beautiful this stuff, it can make our kitchen is looked crowded. Size is important for small kitchen. We also only buy needed stuffs with high frequency using. Then we should make kitchen cabinet islands. Here we put kitchen cabinet in center position and we give free space around this cabinet. All of other furniture and appliances can be arranged in line position along the wall. This free space will make this kitchen is looked more spacious. It will give extra space for working and moving around this kitchen. This spacious impression can be stronger by installing window. If possible, big window is better. It has many functions for air circulation, to make this kitchen room brighter and we can enjoy outdoor view from kitchen. The existing window is also make this kitchen more spacious. We must also decorate small kitchen by painting this wall with light color. It will make brighter. Dark color will create stuffy impression. If we want to install curtain, choose curtain with light theme. These window and light theme choosing are important for kitchen cabinet islands. If possible, ceramic tile is installed in diagonal position. It can also spacious impression. 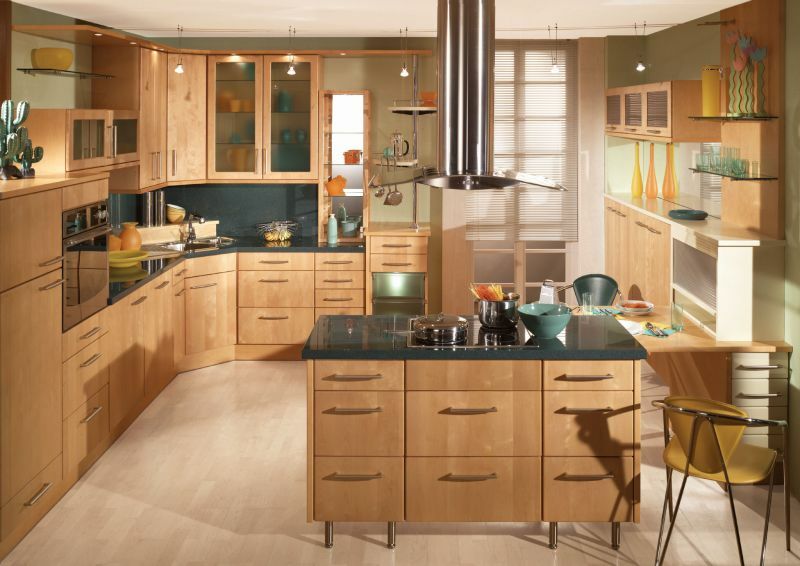 To make this kitchen in tidy appearance, arrange furniture and appliances in concise way. Wall can be used as storage place. We can put some racks on the wall. Dish, spoon and fork can be placed here. Basin and pan can be hanged on the wall. Here we must maximize function of space efficiently. Keep this kitchen in simple, tidy and concise. It can improve comfort and productivity of this kitchen. Need more great design ideas on Tips To Decorate Small Kitchen? See our full gallery!